A new clip (via Jimmy Kimmel Live!) 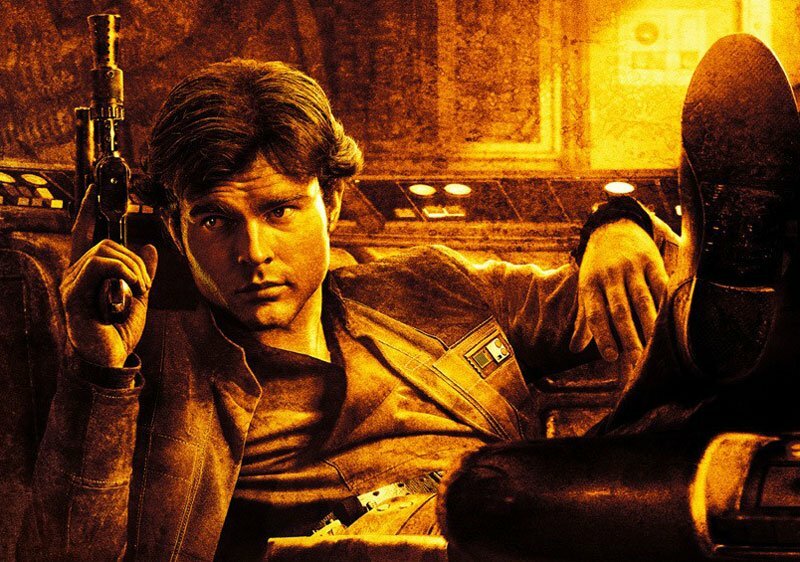 and three new posters for Lucasfilm‘s Solo: A Star Wars Story have landed, giving us another taste of the second spin-off in the Star Wars franchise. Check out the new Solo clip below, along with the posters in the gallery! Directed by Ron Howard, Solo: A Star Wars Story stars Hail, Caesar‘s Alden Ehrenreich as Han, with Atlanta‘s Donald Glover as Lando Calrissian and The Force Awakens‘ Joonas Suotamo as Chewbacca. Woody Harrelson is playing Han’s mentor, a man by the name of Beckett, while Game of Thrones‘ Emilia Clarke, Westworld‘s Thandie Newton, Avengers‘ Paul Bettany, and Fleabag‘s Phoebe Waller-Bridge also star. 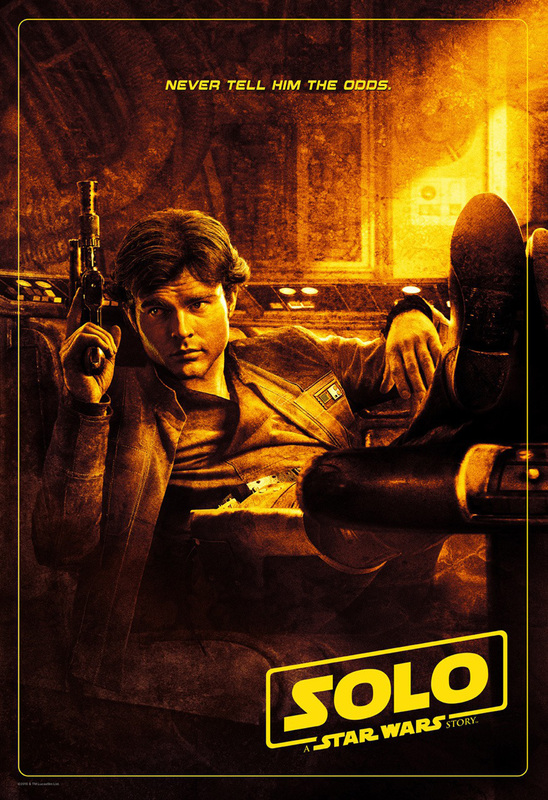 Solo: A Star Wars Story is the second film in the Star Wars story series, following Rogue One: A Star Wars Story, which opened in December 2016, and has garnered worldwide box office receipts of over $1 billion dollars. Solo: A Star Wars Story opens in U.S. theaters on May 25. The post New Solo Clip and 3 New Posters Never Tell You the Odds appeared first on ComingSoon.net.